A great beginner Hockey skate! Tour has put together the perfect skate for the beginning player. 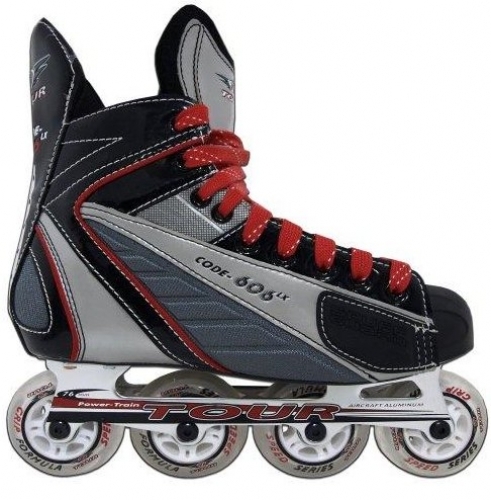 The Tour Code 606 allows you the perfect blend of comfort and performance to begin your hockey career.